Barbara’s professional inspiration began with a close and loving relationship with her grandmother, Estella Ethel Harper Lemunyon, who was a nurse and midwife for 47 years. 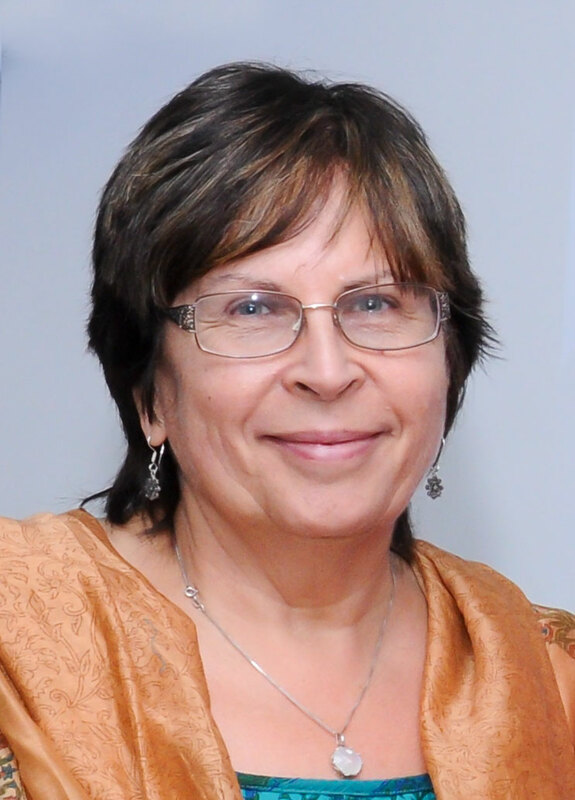 Barbara became a registered nurse in 1975 and has worked in obstetrics, pediatrics, cardiac, neurosurgical intensive care and as a holistic nursing specialist. Barbara has been interviewed by dozens of newspapers, magazines, bloggers, and podcasts. She has been featured on radio and television shows, including ABC Morning Show, LA Live, The Doctors on CBS. She has lectured in more than 60 countries within hospitals, medical and nursing schools, midwifery programs and women studies departments. She has collaborated with architects and designers to build state-of-the-art hospital waterbirth suites. Her award winning book and DVD, Gentle Birth Choices, has influenced hundreds of thousands of parents and professionals and has been translated into nine languages. The 2016 Chinese publication of Gentle Birth Choices sold over 10,000 copies in six months. Barbara is launching new learning initiatives to expand the opportunity for all birth professionals and parents to learn about waterbirth. Online courses as well as in-person training and keynote appearances are reaching students globally. Check the calendar and course links to find a time and date where Barbara will be teaching and offering trainings. Barbara’s mission of making waterbirth an available option for all women remains steadfast. Her commitment to bring evidence-based, best practices to today’s birth professionals and parents is absolute. Become part of the wave that is changing the way babies are welcomed into the world. Fill out the form if you would like to contact Barbara Harper.